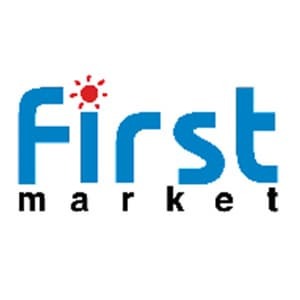 Company Introduction Firstmarket Co.,Ltd. is the Korean Beauty company which is planning, producing cosmetics especially focusing on all body care packs (From Hair to Feet) that you've never seen. 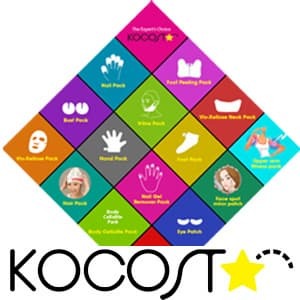 Our main brand KOCOSTAR is the meaning of 【Korea Cosmetic Star】.